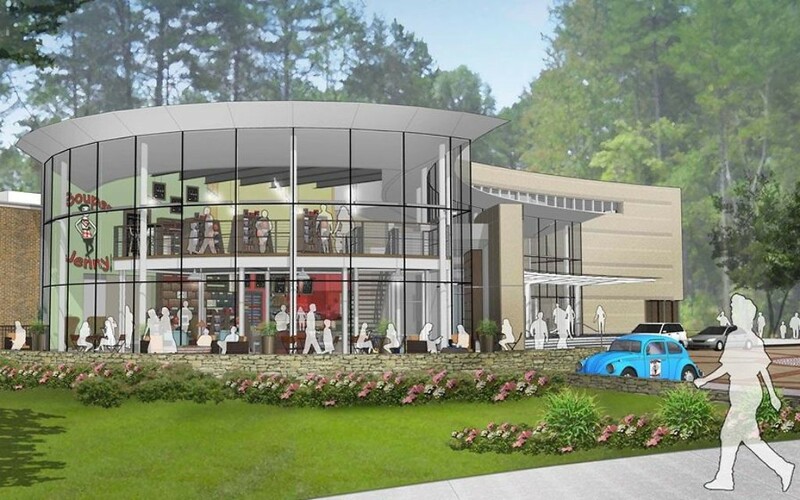 Buckhead lunch mainstay Souper Jenny has been at its flagship East Andrews Drive location for 16 years, but Jewish restaurateur Jenny Levison is moving the cafe a half-mile across West Paces Ferry Road to the renovated Atlanta History Center in April. Levison and the History Center made the announcement Wednesday, Oct. 14. With ample parking, the new location is close enough to the original site that the restaurant should be able to keep its current customers while adding foot traffic from the History Center. Souper Jenny’s 4,017-square-foot space at the center will double the eatery’s current seating capacity and will feature floor-to-ceiling glass front windows. Whereas Souper Jenny now is open six days a week, the new location will be open seven days a week during the center’s operating hours, 10 a.m. to 5:30 p.m. Monday through Saturday and noon to 5:30 p.m. Sunday. 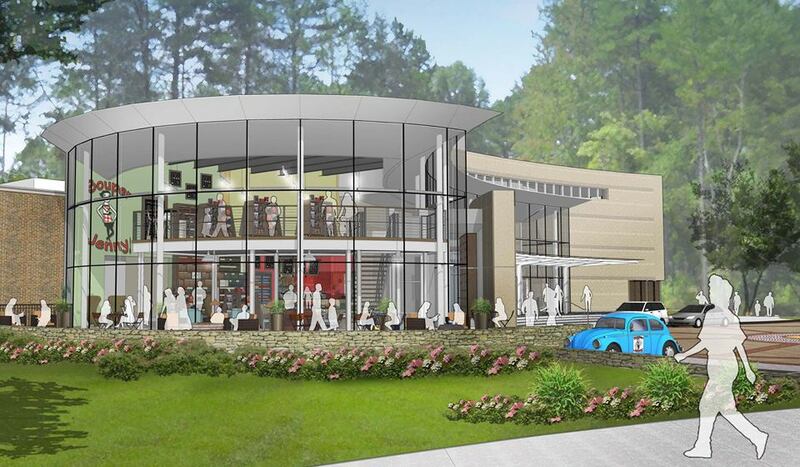 The new location will include a bookstore featuring titles on Atlanta history, Southern studies and cooking. Juicy Jenny, another Levison business two doors down from the original Souper Jenny, might move to Brookhaven. The Souper Jenny restaurants in Brookhaven, Decatur and Westside will remain where they are. The original location is set to close March 26. The opening at the Atlanta History Center is planned for April 2. The History Center, founded in 1926, is in the final stages of an overhaul that includes the acquisition of the Cyclorama, which will reopen in 2017, and the addition of a modern exterior.